Architelos yesterday announced that Famous Four Media has signed up to use its NameSentry security service across its portfolio of new gTLDs. 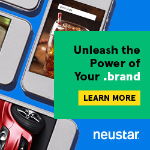 The company said that it now has 60% of launched new gTLDs on the platform, which gives registries a way to view potentially abusive domain names and automate remediation. That’s over 250 TLDs. Famous Four only has five delegated gTLDs currently, but it has another 30 active applications. The bulk of NameSentry’s TLD base comes from early adopter Donuts, which has 157. Rightside, with its 33 new gTLDs, is also a customer. Architelos said that .build, .ceo, .lat, .luxury, and .ooo have also recently signed up to the service. Minds + Machines posted an operating profit of almost £3 million ($4.9 million) for the first half of the year, almost entirely driven by the proceeds of losing new gTLD auctions. 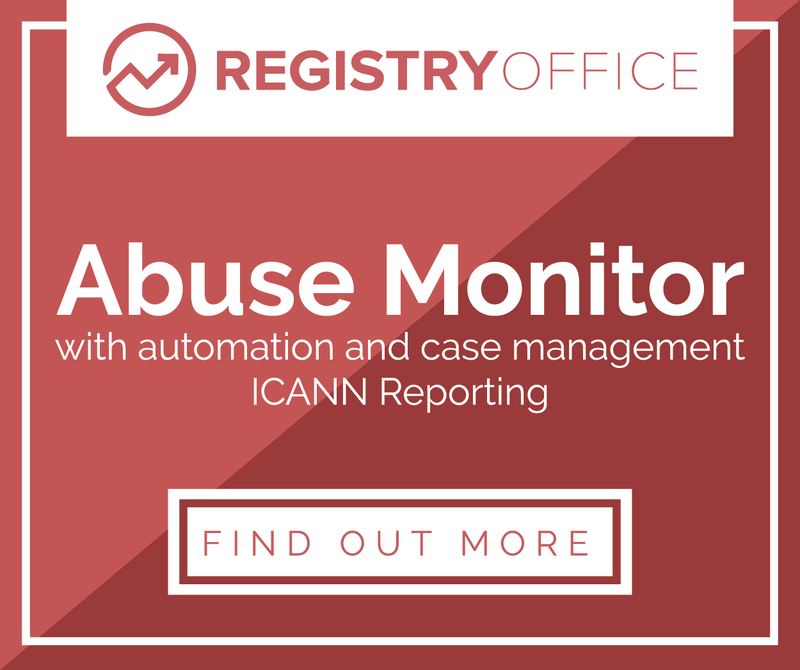 The registry record a profit to June 30 of £2.9 million on revenue of $68,000. The “profit on gTLD auctions” line item that permitted that seemingly impossible profit number was £7.1 million ($11.6 million), based on M+M losing eight out of 12 private auctions. The company had £22 million ($36 million) in cash and other current assets on its balance sheet at the end of the period. None of M+M’s big TLDs had launched in the first half, hence the low revenue. Since the half ended, .london has proven successful and several more new gTLDs wholly or partially owned by M+M have also launched. A key variable in our financial position is the dynamic of private auctions, which we have embraced, and which has worked tremendously to our advantage. We believe that our current still contested strings represent significant assets which we have the potential to monetize either to further our existing new TLDs or to purchase additional new TLDs at auction. He also reiterated CEO Antony Van Couvering’s call for a new metric to track gTLD registry health that is based on revenue-per-domain rather than simple volumes. His outlook for new gTLDs was arguably less cautious than his counterpart at CentralNic, which reported its half-year numbers yesterday and talked of demand “falling short of industry expectations”. Name registration data available to-date indicates a strong opening for a variety of new products/domains, and also shows that we are still very early in the adoption curve for new TLDs. We expect that the growth of almost all new TLDs will likely follow an “S curve”, as it historically has for newly launched TLDs, rather than a straight line. He also reconfirmed that M+M plans to aggressively pursue its new integrated registrar business as a means to drive growth in its gTLDs, rather than simply relying on the channel. Momentum Events has cancelled its planned new gTLD conference, which was due to take place in Amsterdam next month. The Digital Strategy & DotOps Congress was designed primarily for potential dot-brand gTLD applicants — with free tickets on offer for eligible companies — but Momentum said there was not enough demand. A Momentum rep tells me it was looking like fewer than 100 people were going to attend. The conference was to be held at the Crowne Plaza hotel in Amsterdam, Netherlands from September 18 to 19. Momentum is tentatively thinking about rescheduling the show for the first quarter next year. It’s not the first new gTLD conference to be cancelled due to the slow uptake of new gTLDs. The third .nxt conference was abandoned twice in 2012 due to lack of demand and delays in the ICANN process. Unlike the .nxt situation, where some attendees said they did not get refunded for their event passes, Momentum tells me people who had already paid for tickets can be refunded. They’ll also be offered access to other Momentum conferences — either the rescheduled spring conference or a more imminent brand-oriented show — as an alternative. ICANN has warned internet users about a domain name scam that exploits the ICANN name and logo. 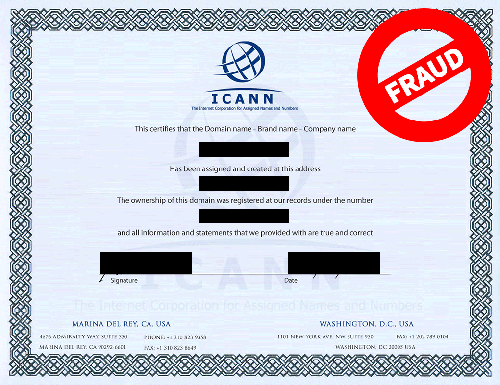 It has been brought to ICANN’s attention that some online entities have attempted to sell fraudulent “certificates”, which they claim are required to protect generic top-level domain names. The perpetuators of this scam threaten registrants on the protection service with the objective of securing a fee from the registrant. 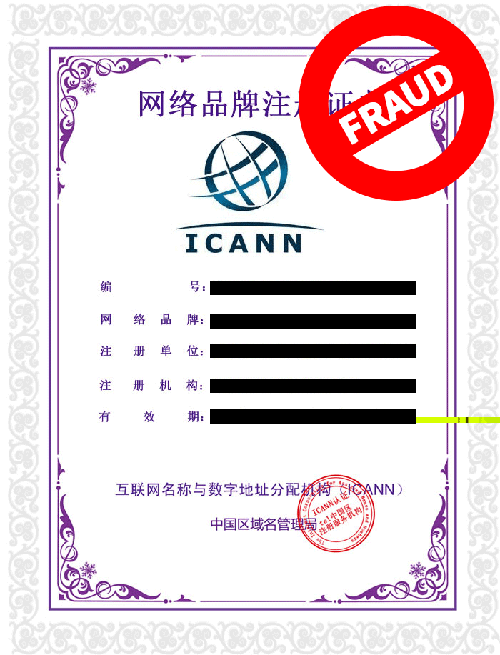 The “certificates” look official and include an unauthorized use of the ICANN logo. It’s not clear whether the scam is related to the “ICANN certificates” fraudsters sometimes demand as part of domain appraisal scams, which have been well-documented online. The reference to a “protection service” and new gTLDs suggest this might be something new. I asked ICANN for a sample of the scam in question yesterday but haven’t heard back yet.